The Novice event kicked off the day, where Les Suprêmes (Québec) were able to overcome a tough season and put out a performance that earned them a top spot with a score of 67.58. 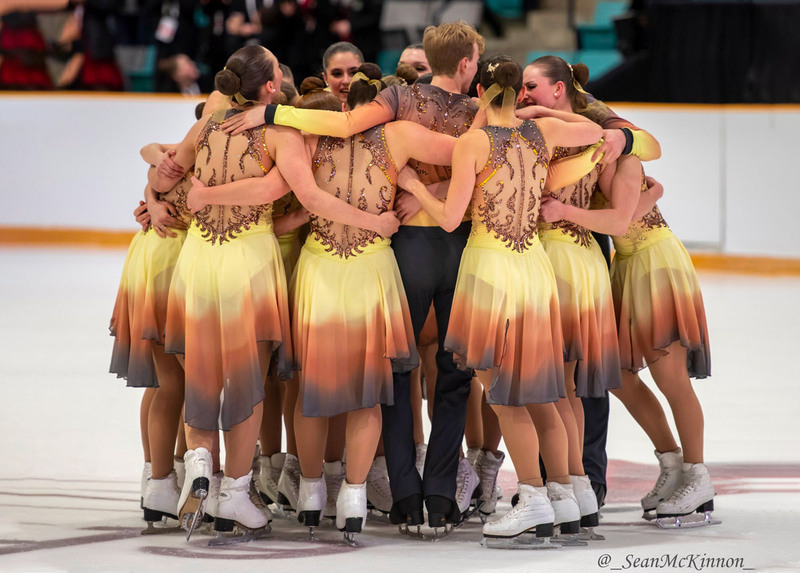 The team has been the Canadian Novice Champions in 2014, 2015, 2016 and 2017 but has struggled this season to lay a flawless performance down on competition ice. 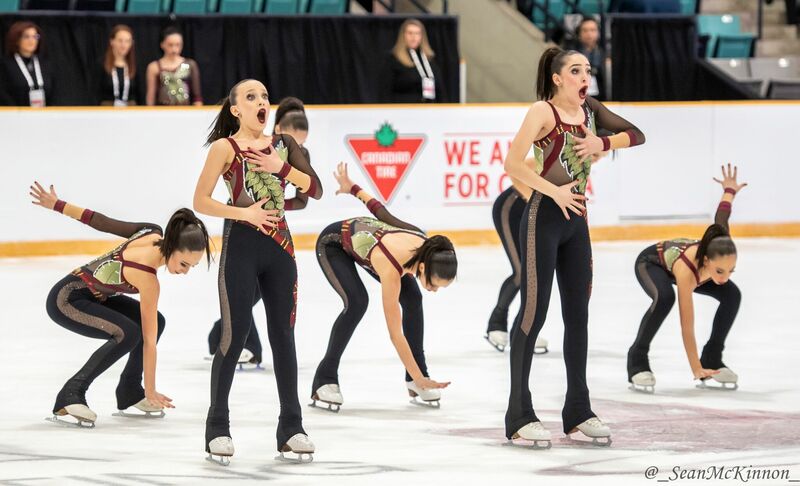 Reigning Canadian champions, Nova (Quebec) claimed 2nd with 65.16, and Gold Ice (Ontario) skated a brilliant performance to the Mad Hatter, earning them third with 63.80. In the Intermediate division, Nexxice won their third Canadian crown (2012, 2017, 2019). The team placed first with 83.46, a new Canadian record. Their total was 122.73, earning them a runaway victory over silver medalists, Les Rythmiks Lanaudière. Rythmiks skated to 77.91 points, finishing the competition with 116.77. The reigning Canadian Champions- Meraki scored the bronze medal in Waterloo, earning 77.28, to total 115.13 overall. 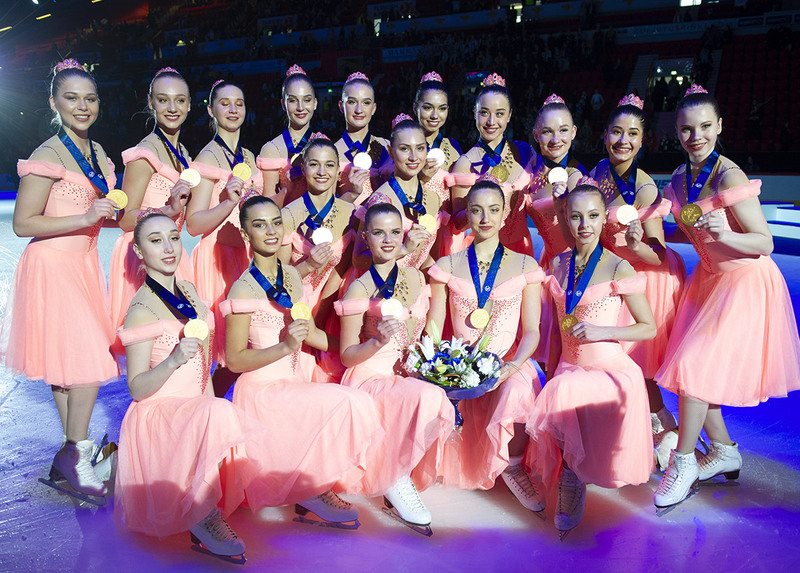 It was happily ever after, in the Junior category for Les Suprêmes, who earned their 5th Canadian title (2014, 2015, 2017, 2018, 2019) and were awarded 110.67 for their witch-themed free skate. Les Suprêmes total was 184.57, edging out silver medalists, Nexxice who scored 110.74 in the free program and 178.79 overall. 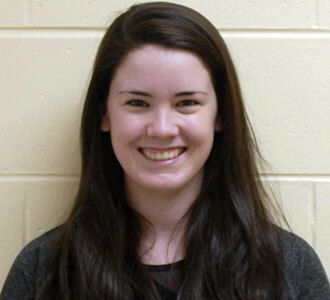 Nova (Quebec) narrowly edged out Ontario’s Gold Ice (last year’s bronze medalists) for the bronze medal in Waterloo. Nova totalled 144.69, and Gold Ice- 143.99. The Junior World Team was selected earlier in the season at Winterfest, and Nexxice and Les Supremes will represent Canada in Switzerland. Before the clock struck midnight, there was still enough time for an ordinary story to be transformed into a fairytale. Nova Senior from Quebec did just that and created a historical moment in Canadian synchronized skating. Skating a thrilling performance to the theme of light, the team left the ball with the gold medal. Winning the free program with 148.64, earning 231.35 to skate off into the sunset. Nexxice from Ontario, skated their controversial free program to The Handmaid's Tale- performing in character and a technically superb program was not enough to take over the lead. They scored 142.20 in the free program, and 226.69 overall. Well known in Quebec, Les Suprêmes (2016 Canadian Champions) took the bronze medal. Earning 138.69 for their free program and 220.07 overall. Skate Canada has reserved the right to select the World Team this season and will announce the two teams that will represent Canada at the ISU World Synchronized Skating Championships in Helsinki, Finland in April. 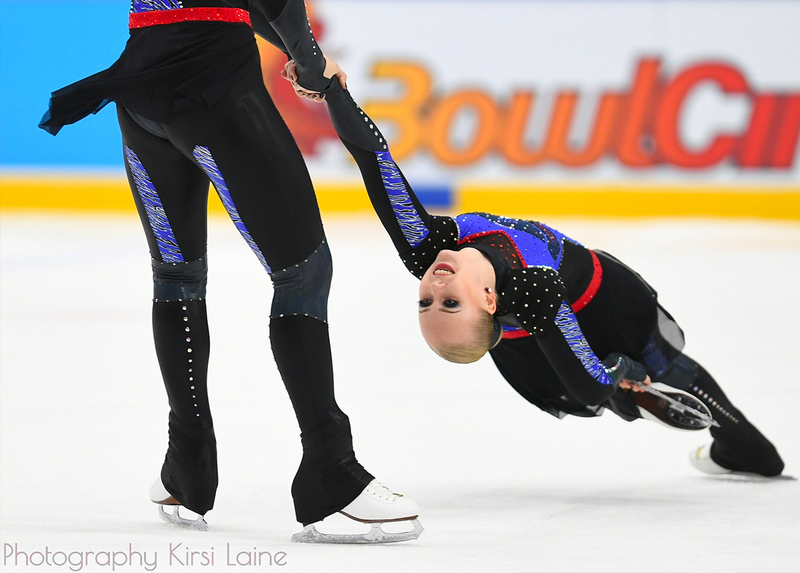 The competition will close out on Sunday with the Novice and Open free program 2. Hi everybody! I have been skating synchro for 9 years now (my first 3 years were spent with Burlington Ice Image, and then the organization merged with NEXXICE, where I have been ever since). I am currently a full time student at Ryerson University in Toronto, Ontario- studying in Canada's most prestigious media production program!